Dylan came in for his 4 month session this past week and was such a little ham for the camera!! 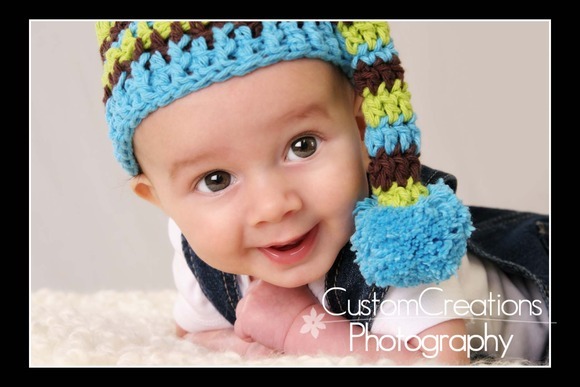 I of course had to put a super cute baby hat on him for a few shots! 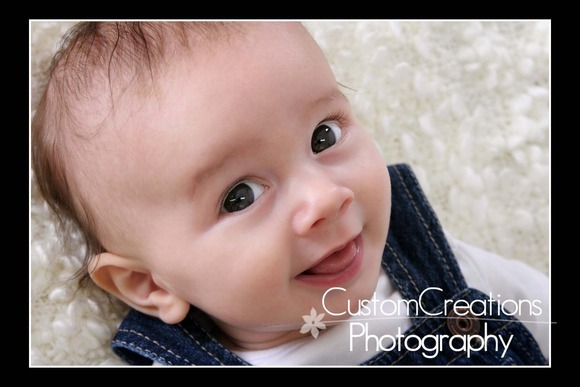 I really love how his images turned out, he is so adorable! Here is his sneak peek! Posted in Uncategorized | Comments Off on Dylan’s Four Months!